Offering an outdoor swimming pool with a sun terrace, Solar do Sol features studios and apartments with a balcony or patio. Albufeira’s lively centre is a 15-minute walk away. 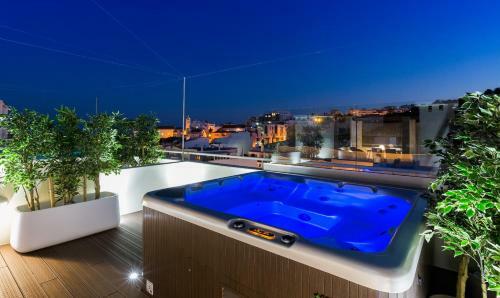 Offering an outdoor pool, Casa Pinheiromar is located in Albufeira. 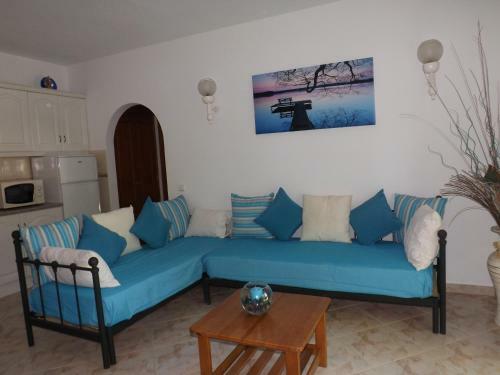 The various apartments allow self- catering and include free WiFi. Each apartment is equipped with a flat-screen TV and offer access to a terrace. 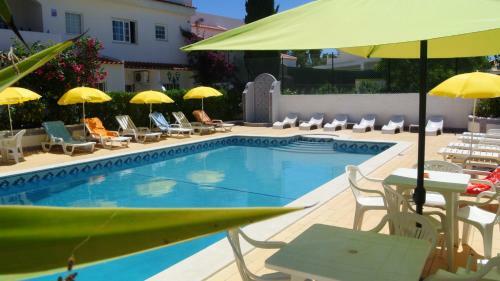 Set in Albufeira, this villa is 1.4 km from Albufeira Marina. You can fire up the barbecue for a tasty meal and enjoy the garden in fair weather. Free WiFi is provided throughout the property.